Chances are that you do not think about your car’s brakes often. You just want them to work when you jam a foot on the brake pedal. However, there are occasions when your brakes need some of your attention and send a few signals your way to indicate that. In this article, we’ll examine some of the things that may indicate your brakes are getting needy. 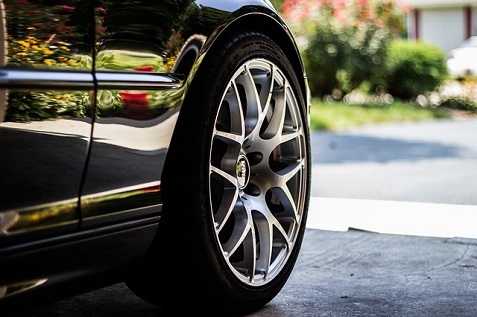 We encourage you to make use of the services offered by the service department at East Hills Chevrolet, a full-service car dealer in Douglaston, NY when the time comes to get your brakes serviced!